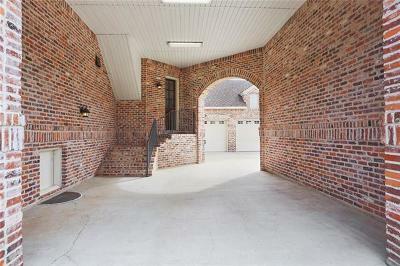 DEAL OF THE CENTURY at ONLY $150 PER SQ. 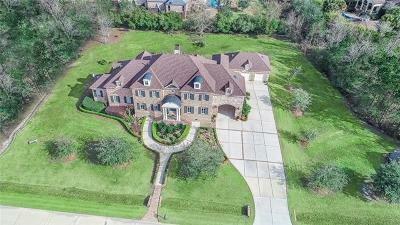 FT!! 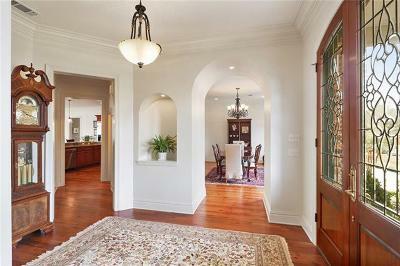 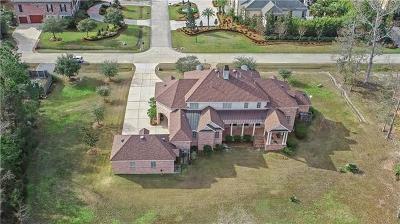 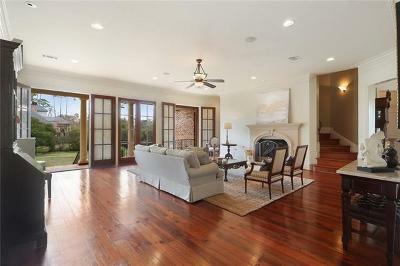 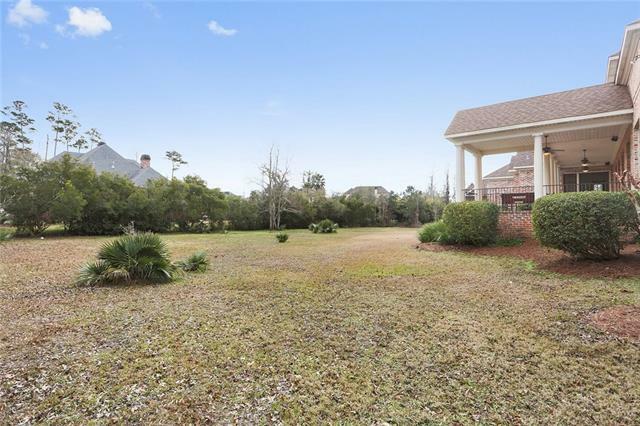 Gorgeous Estate Sized 1 Acre Lot in The Sanctuary. 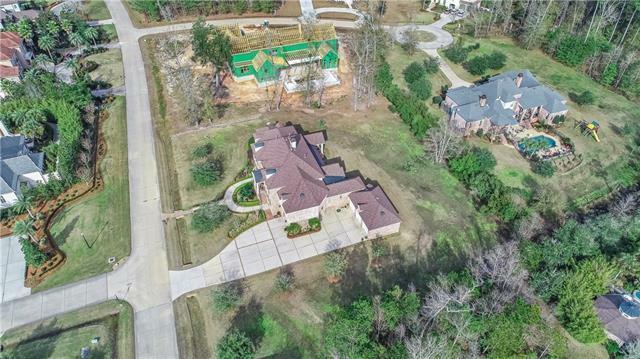 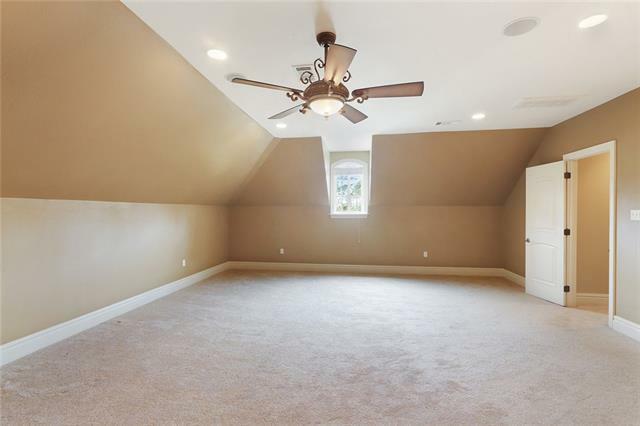 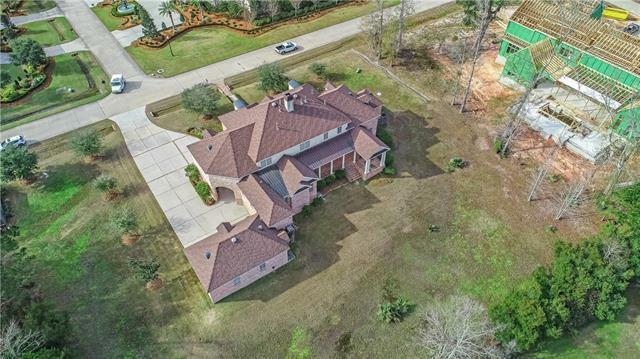 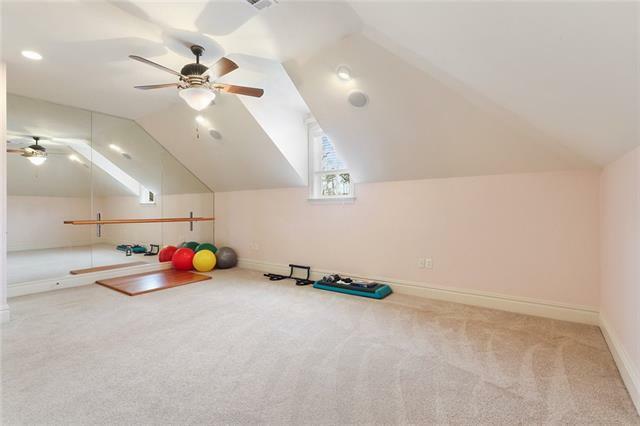 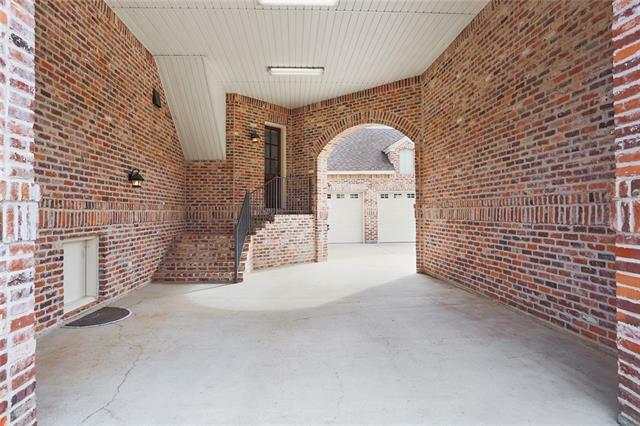 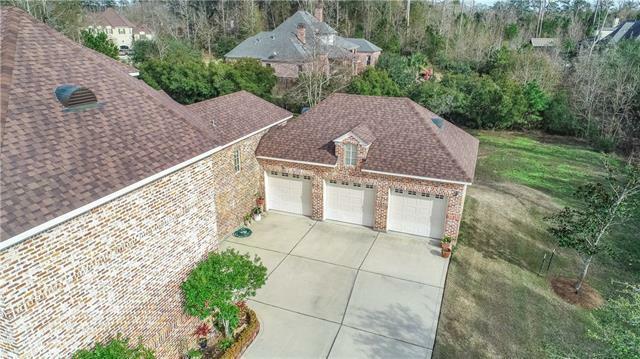 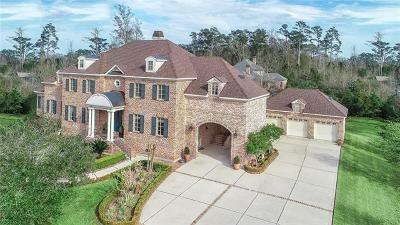 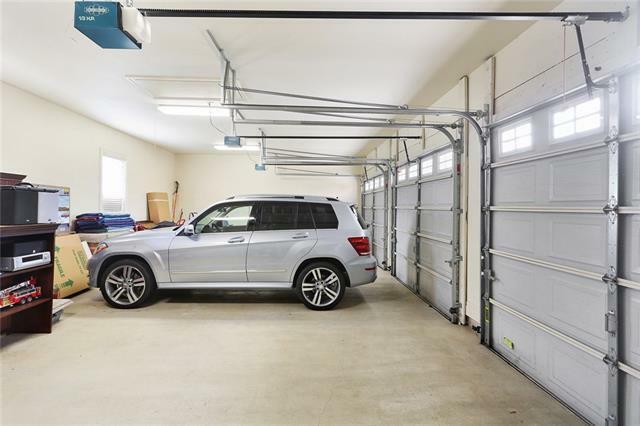 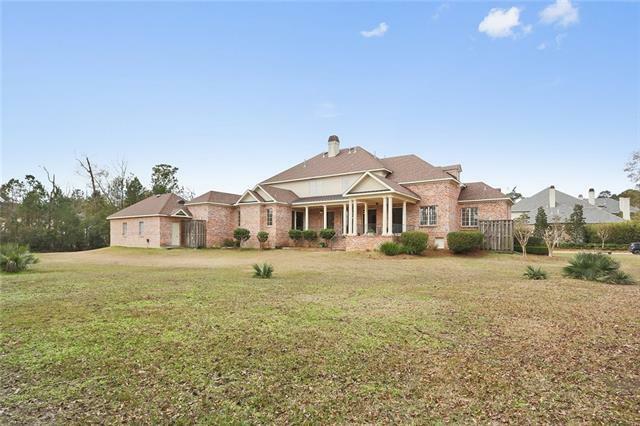 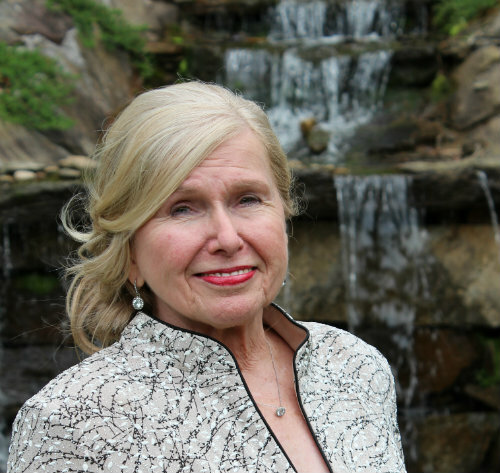 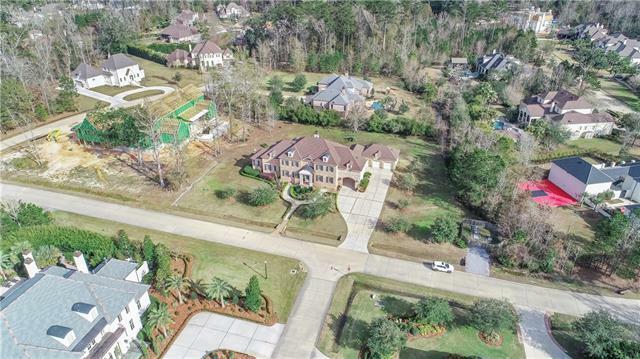 Demand 3 Car Garage & Porte Cochere, ALL Brick Exterior, 2 Large Living Areas, Elegant Dining Room, Study, Fabulous Kitchen w/ Double Ovens, Ice Maker + Butler's Pantry w/ Wine Cooler, In-Law Suite w/ Separate Sitting Room, Media and Fitness Room. 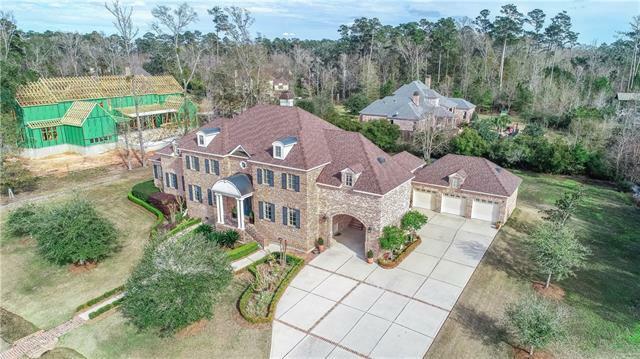 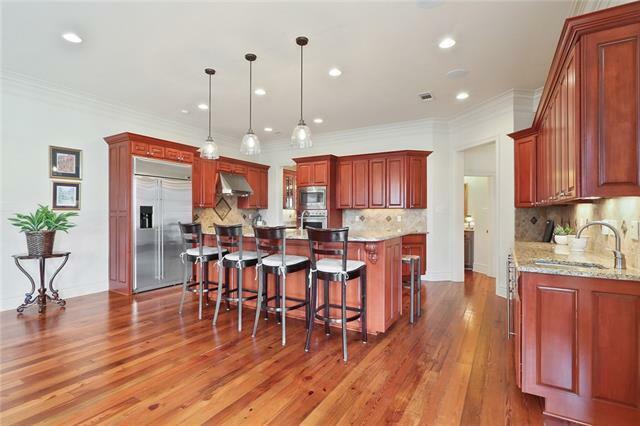 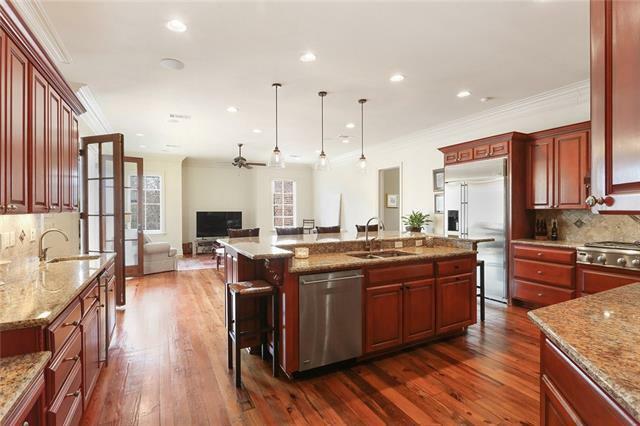 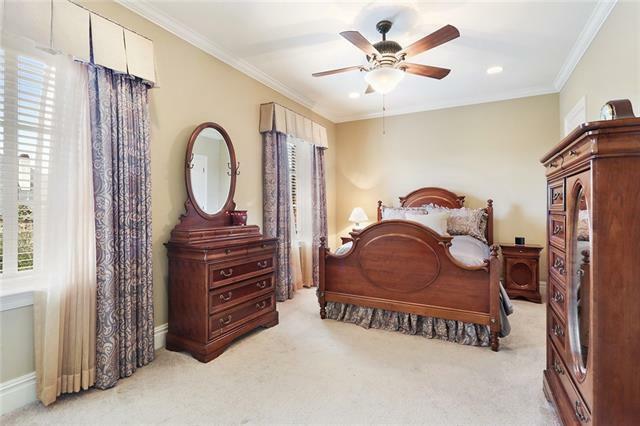 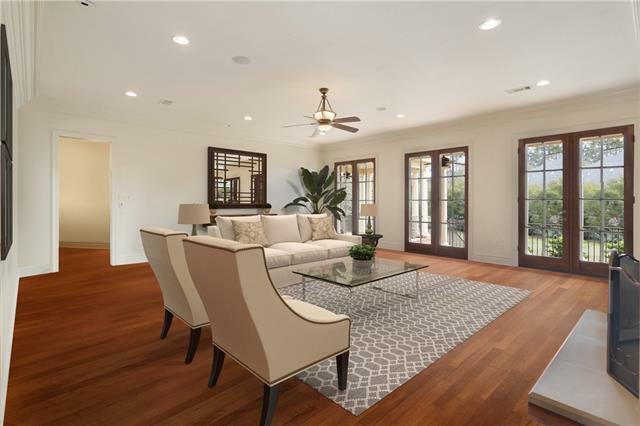 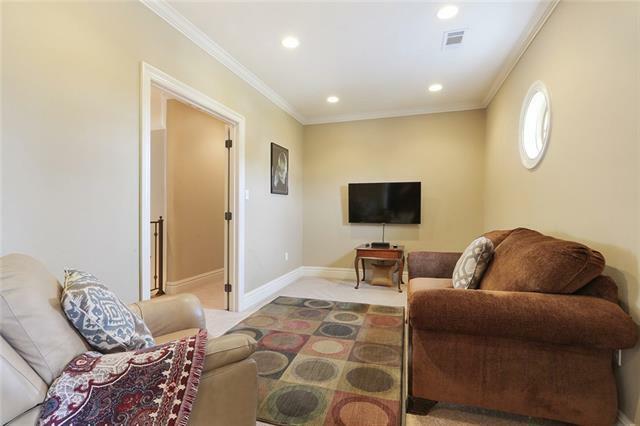 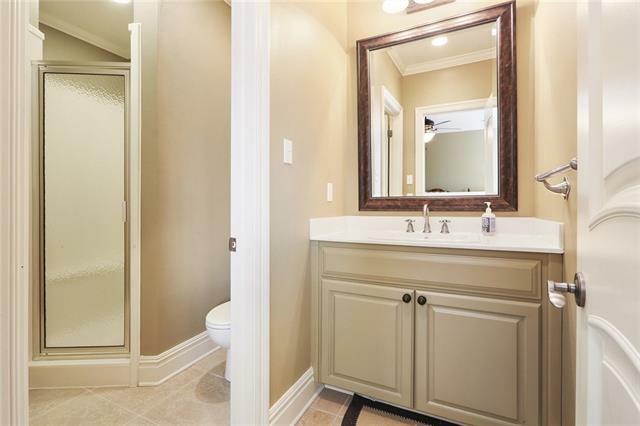 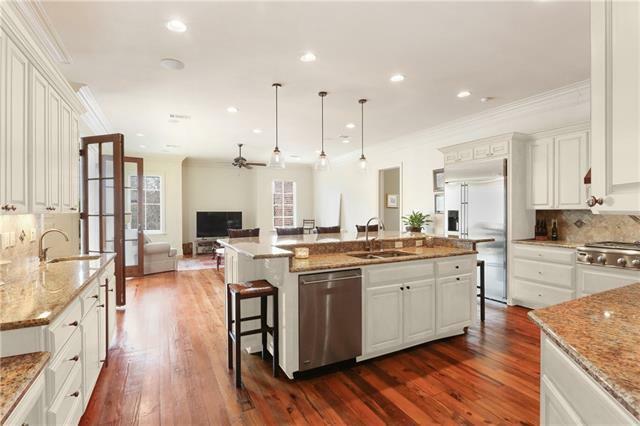 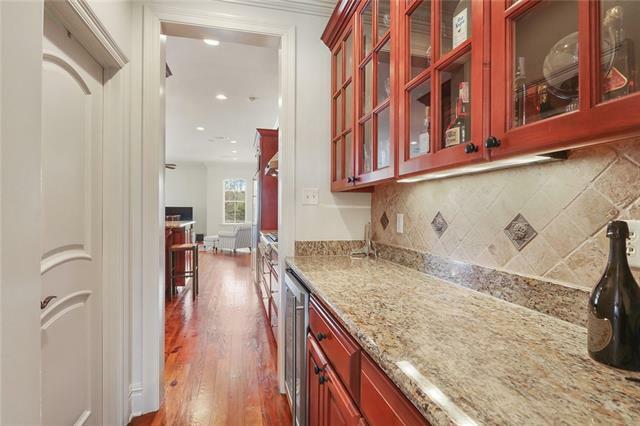 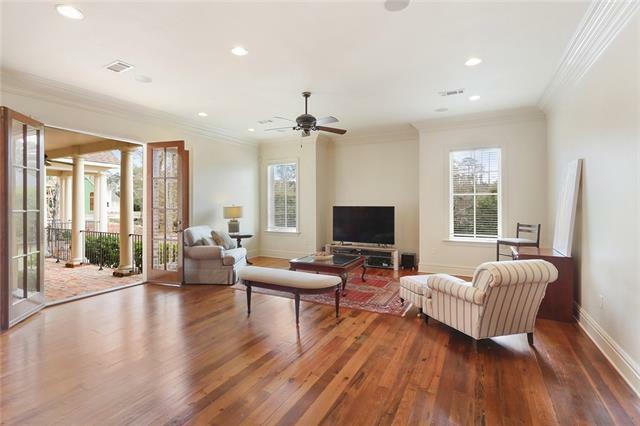 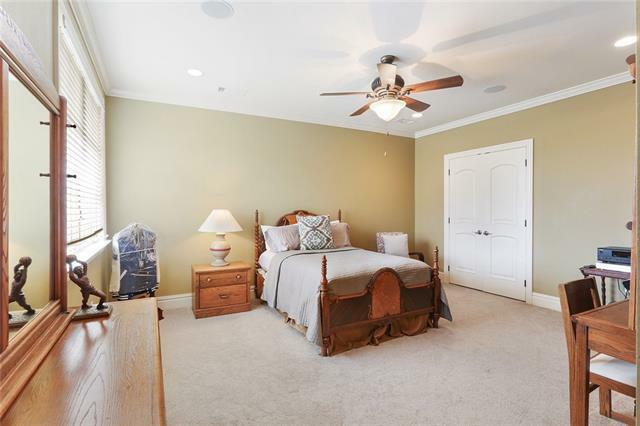 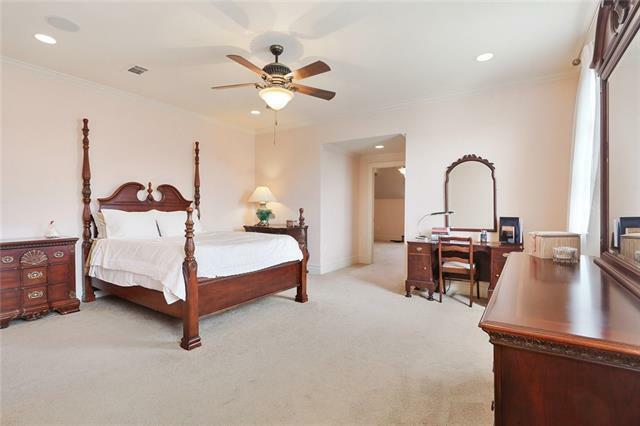 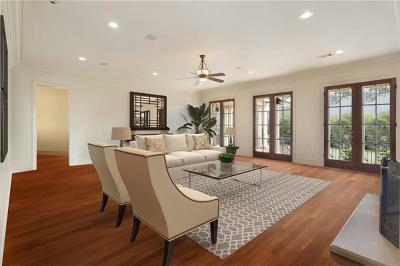 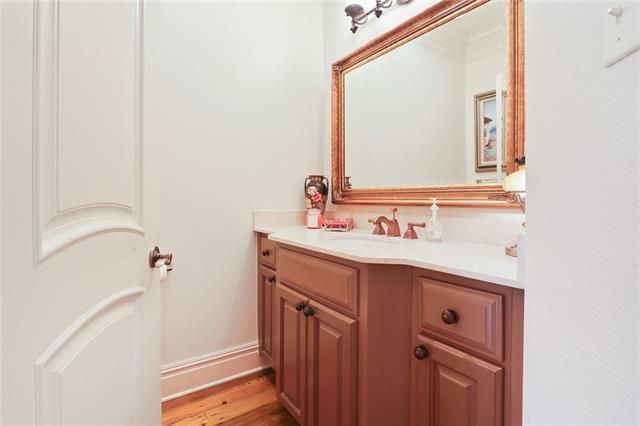 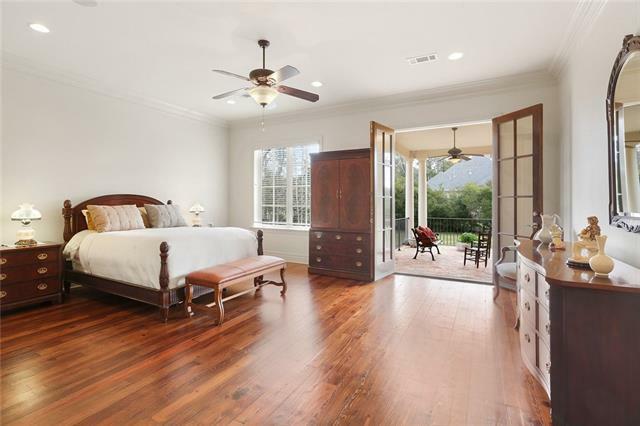 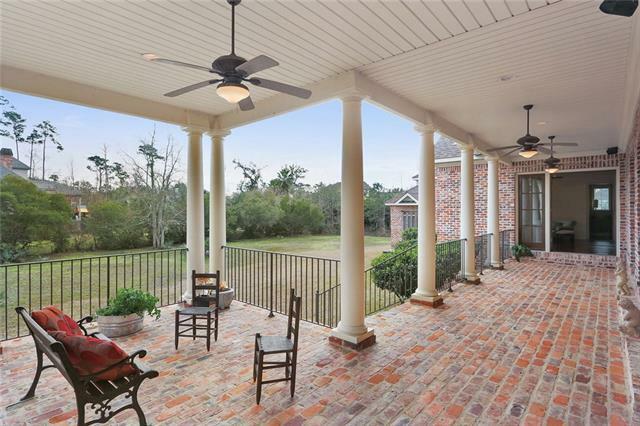 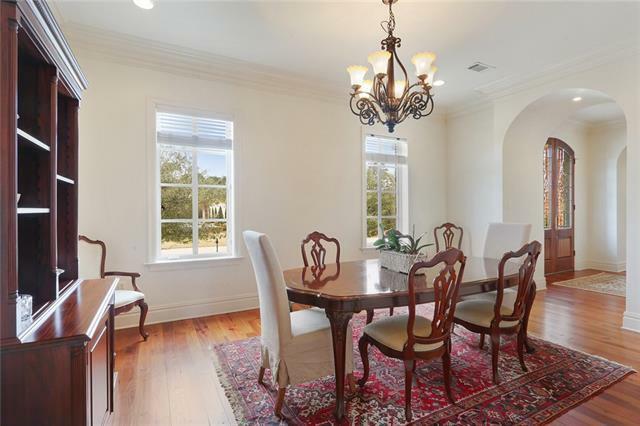 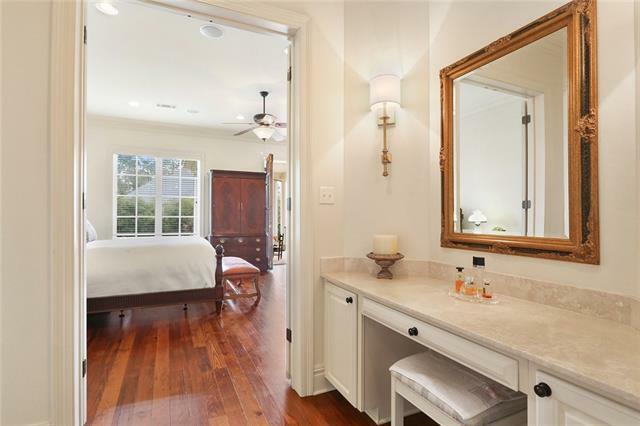 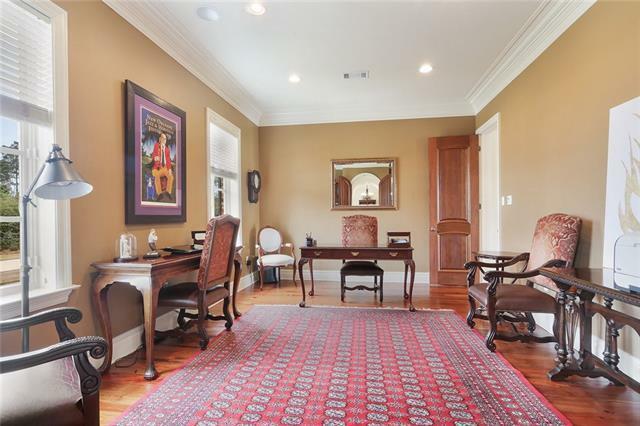 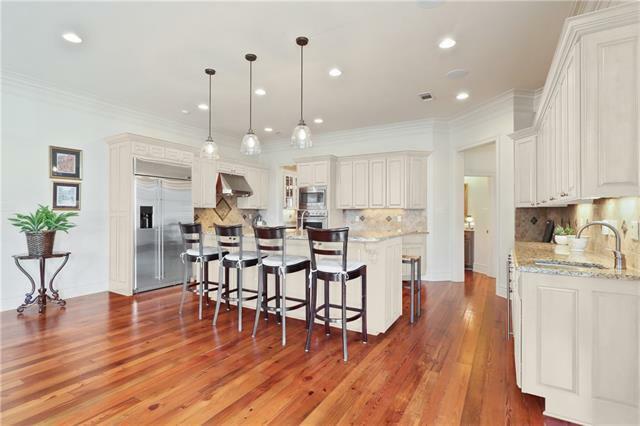 Stunning Heart of Pine Floors, Exquisite Millwork, Lavish Master Bath, Master Bedroom w/ Private Veranda & 8 Ft. French Doors Leading to Huge Covered Brick Porch. 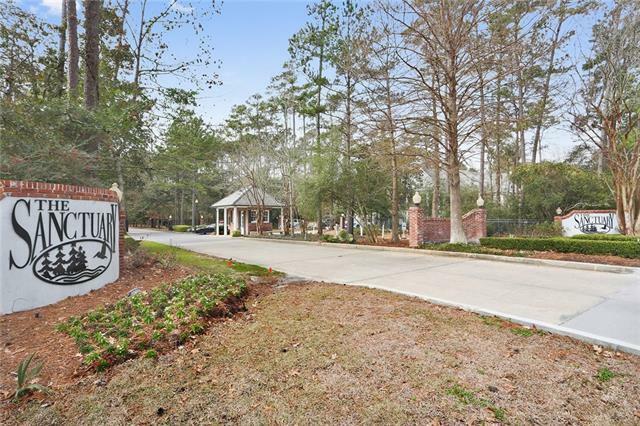 Directions: Sanctuary Dr., Toward Rear Of Subdivision Past Wood Duck On Left.